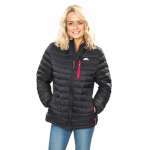 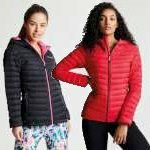 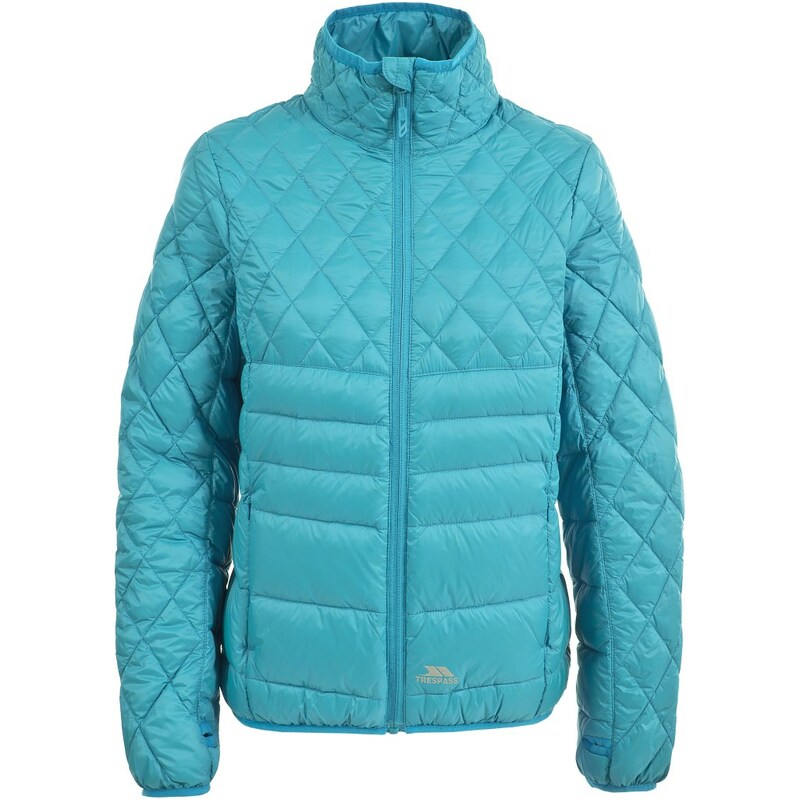 The Trespass Women's Ollo Down Jacket is an amazing quality down jacket that will keep you warm all through the winter months and the styling and cut of this jacket means that it will look great teamed with your favourite jeans and walking trousers! 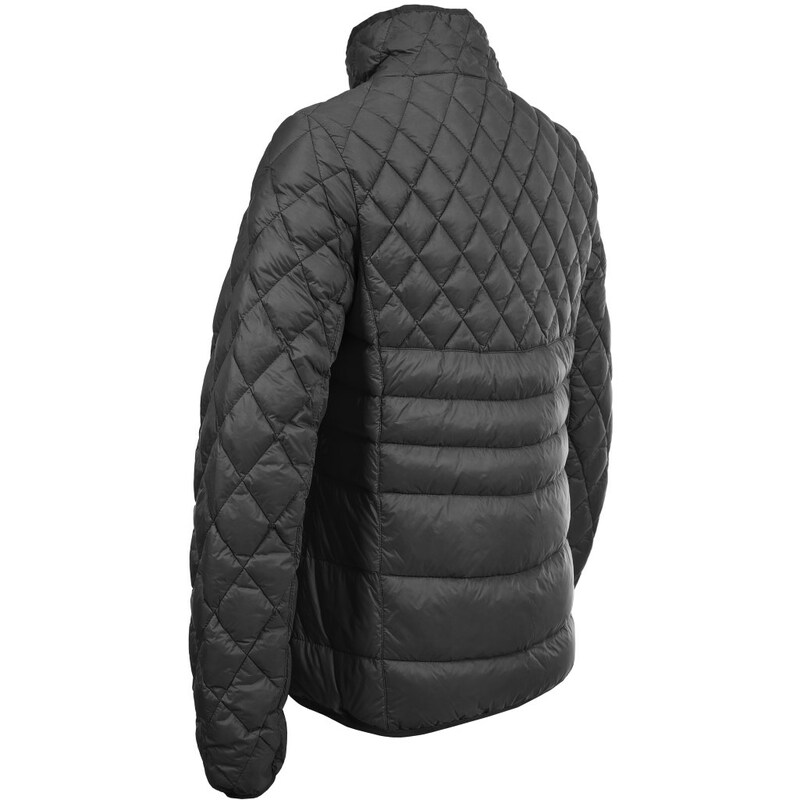 The Ollo Jacket is incredibly lightweight and compressible thanks to the high performance down insulation and it even comes with its own stuff sack which means that you can make sure this neat little jacket is close to hand when you need to keep warm. 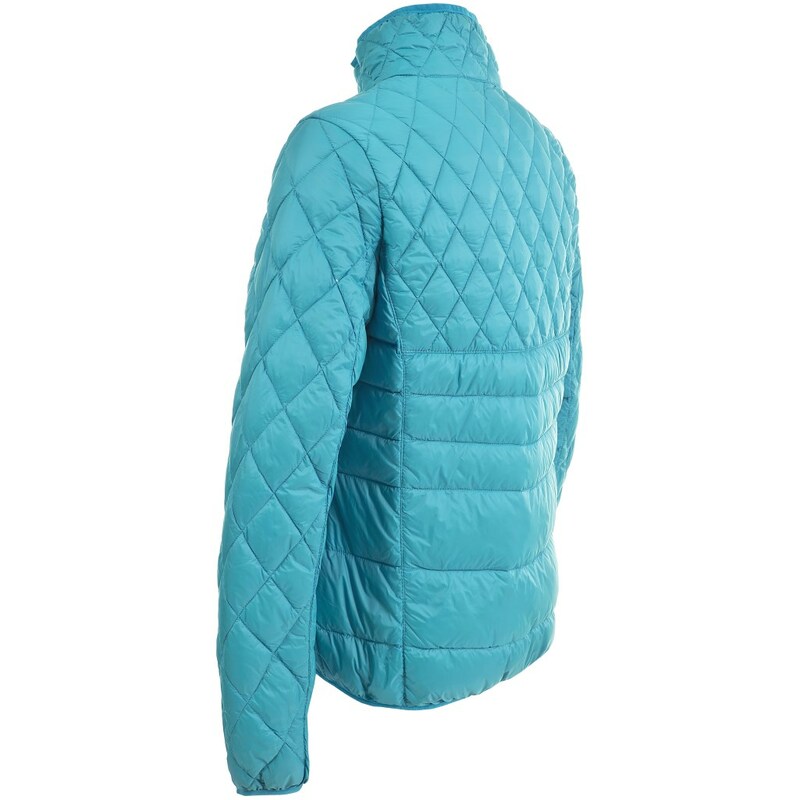 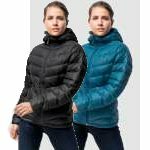 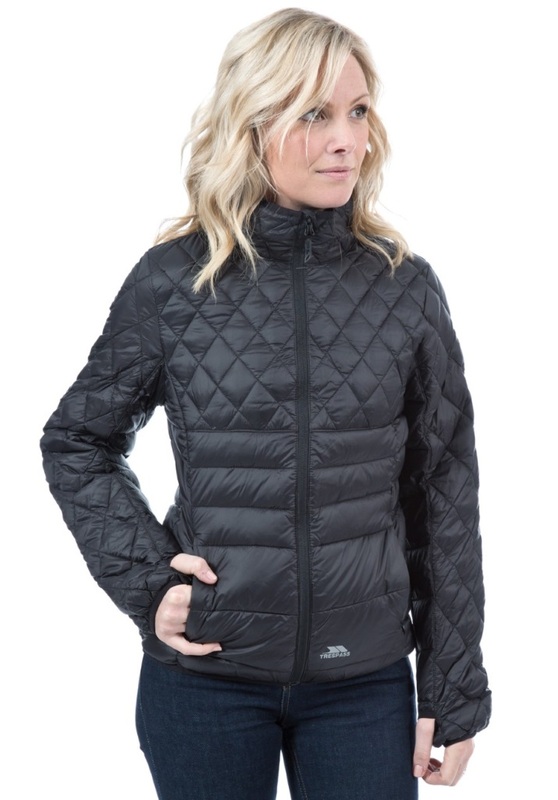 This jacket has zipped pockets ideal for your essentials and a distinctive stitched diamond baffle detail on the shoulders and down the arms making this an incredibly stylish and insulating fantastic and easy to wear winter jacket!